This was one of several discussions we have had with clients over the last couple of weeks and something of a recurring theme. Although many of the countries in Africa present unique challenges, the principles of S&OP are the same as anywhere else. A good place to start is looking at organisation capability and the outcomes that S&OP should deliver. Customer service. 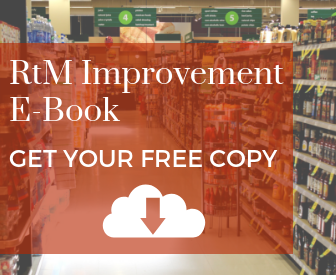 Are your customers enjoying consistent & excellent service levels? Planning Processes. Do your supply chain planning processes deliver optimum levels of service & cost? Inventory. 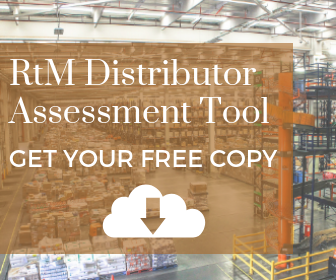 Do you have full visibility of stock & are inventory levels at or below best practice industry standards? Logistics & Route to Market. Is your distributive supply chain a source of competitive advantage? Measures & Performance. Do your KPIs quickly identify performance opportunities & guide corrective intervention? Decision Making. Is decision making proactive & at the correct level in the organisation? Competency. Are your people fully able to manage the demands of your supply chain? Data. Do you operate your supply chain with one set of numbers? Systems. Are your IT systems fully optimised to support your supply chain? Cost. 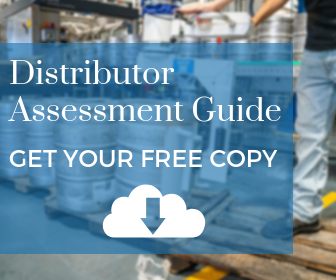 Are your total supply chain costs at or below best practice industry standards? 11. Low Carbon. Does your supply chain have the lowest possible carbon impact? If you have answered “yes” to all of the above, you have fully functional S&OP process that supports an optimised supply chain. If you have answered “no”, there will be clues to begin the process of improvement. Are you about to be posted to Africa? Are you expanding your operation to African countries?